Stepping in the ring with The Viper, you never know what to expect. 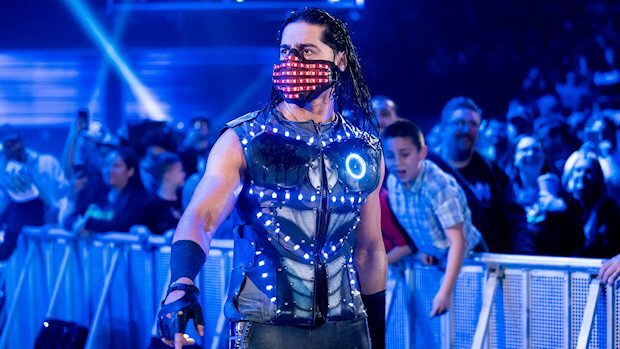 That much was certain during Mustafa Ali’s battle with Randy Orton this week on SmackDown LIVE. Ali appeared to suffer the shiner as a result of Orton stomping him in the face.